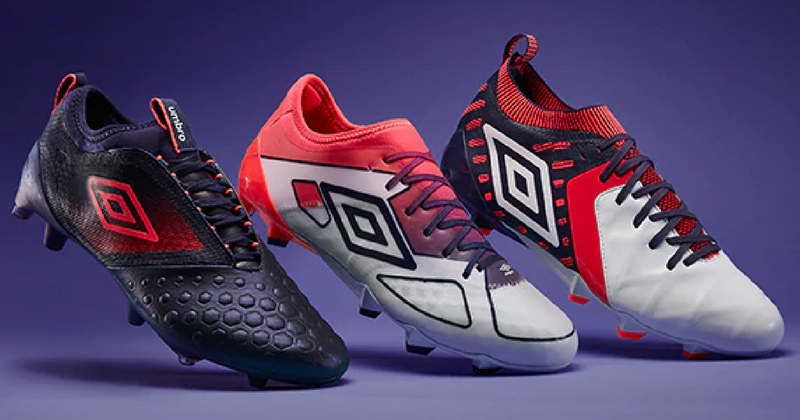 Umbro’s first collection of 2018 landed this week, adding a real splash of colour to the game with some truly special designs. 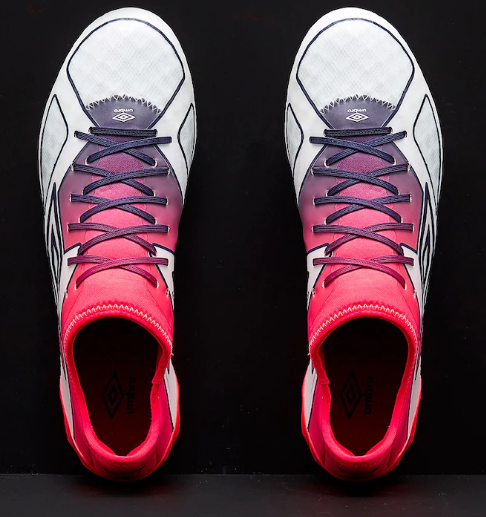 For the latest evolution of Umbro’s speed boot silo we have the Velocita III - engineered for players who require maximum speed and agility. To guarantee these traits, the Velocita III features a three-layer upper construction of Neoprene / Mesh, Microfine TPU (Thermoplastic polyurethane) and Transparent TPU. Combined with Pebax Sprint outsole – including multi-directional flex grooves and unique stud configurations – traction has been enhanced and durability increased. A double ‘A’ frame cage provides support and stability whilst locking the foot firmly in place. 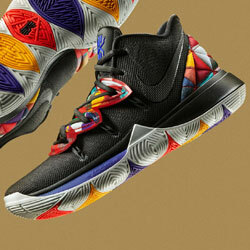 The combination of the neoprene rearfoot and airmesh in the forefoot guarantees the fit is unrestrictive and responsive. 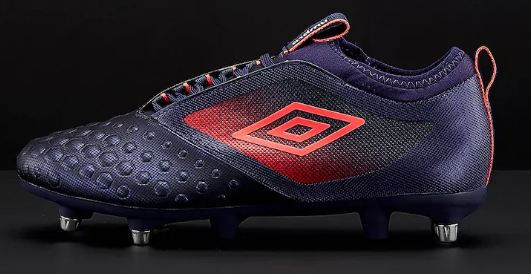 The newest cleat for footballers described as ‘valuing the impact that comfort can have on their game’ – is the Accuro II Pro. 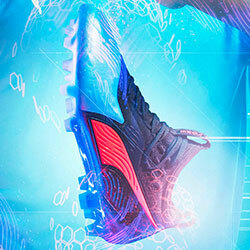 This boot will let you play on, and on, and on… without ever feeling a twinge of discomfort. Well, unless you’re Daniel Sturridge, in which case you never seem really safe from suffering some kind of injury. 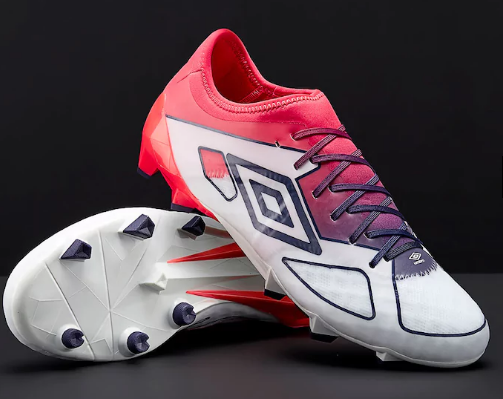 Featuring new streamlined control pads in the forefoot to help with accuracy and control, as well as a synthetic support cage providing added security and lockdown - the second iteration of the Accuro Pro has been designed with player insights and extensive feedback in mind, in order to create a boot for players who do the most running in a game. Has anyone bought N’Golo Kante a pair yet? The midfoot is built with a no-sew support cage with the addition of an integrated stretch mesh Sock-liner collar to provide a responsive fit, which enhances balance and traction. Not bad, eh? Last but not least is the Medusae II Elite, which has built upon the last instalment with refinements to aid players fluidity in the modern game. Incorporating a TPU cage to enhance stability, while the heel of the boot is designed in such a way so as to provide incredible levels of comfort- a theme that seems rife in the modern design of football boots. 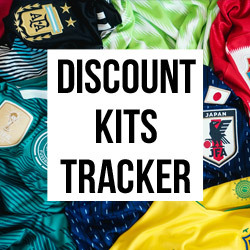 This stability and comfort makes it a perfect addition to any agile player’s locker, as they’re given all the tools they need to quickly change direction and send defender’s off for a brisk hot dog. 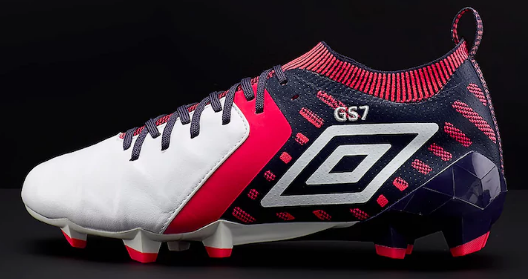 Sporting an absolutely stunning white, navy and red colourway, we’ve got to say that this is hands-down our favourite boot of the ‘Eclipse’ pack. With World Cup 2018 quickly approaching, we can’t help but feel that these boots would act as the perfect partner to the new Nike England kit. 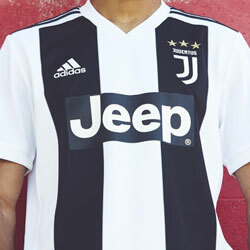 What do you think of the new Umbro range? Please let us know in the comments below! 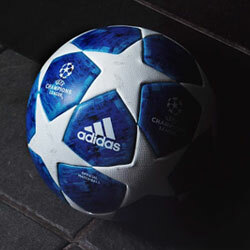 If you like what you see, you can get your new Umbro football boots at the best price here at FOOTY.COM.